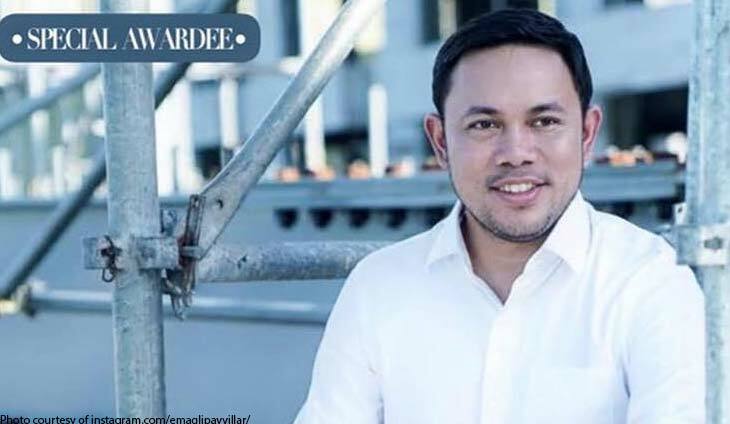 Public Works Secretary Mark Villar once again bagged People Asia’s People of the Year award. Her wife Em Aglipay Villar was just too proud and happy for her hubby so she posted a congratulatory message to Mark on her Instagram. “Congratulations, dear husband, for making it to People Asia’s People of the Year, for two consecutive years! 😘 I know how hard you work and how much pressure you put on yourself to deliver only the very best for our country. My heart swells with pride when strangers approach us in malls or public places to thank you or congratulate you for the good work that you do. Thank you @peopleasia @joanneraeramirez for this tremendous honor! This is unthinkable for us and we are truly humbled. .
Congratulations to the other awardees this year! #markvillar,” said @emaglipayvillar. Who doesn't love adorable daddy-daughter duos? Copyright © 2019 Bilyonaryo - Latest news on the richest Filipinos and Family Business.